Pre Sale residential condos are a popular option for many home buyers and investors in Vancouver. (Want an explanation of Presale Condos? Check out this video here). 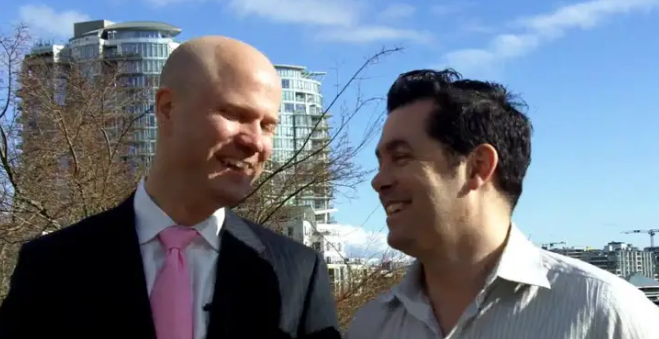 I recently had the pleasure of interviewing Jessi Johnson, a Mortgage Broker in Vancouver about mortgages and presales. Most people buying pre sales get mortgages on these properties when they complete several months or years later. Getting a mortgage is a fairly straightforward process and for most buyers occurs with very few issues. 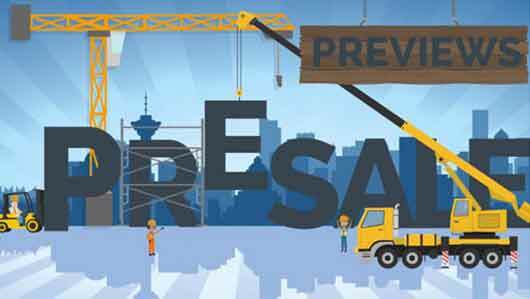 That said, very few buyers of presales realise that there is no guarantee that when they buy a presale condo there is a chance they may not be able to get a mortgage in a few years time when the property completes. No Guarantee You Can Get Mortgage on a Presale?! Why is there No Guarantee of a Mortgage on a Presale? Interest Rates – The Bank of Canada and the bond market to a lesser extent control interest rates in Canada and again it is next to impossible to predict where interest rates will be in the future. With mortgage interest at historic lows payments are widely affordable. If and when rates go up, the level of affordability may go down, which may affect pre sale Buyers ability to get a mortgage. 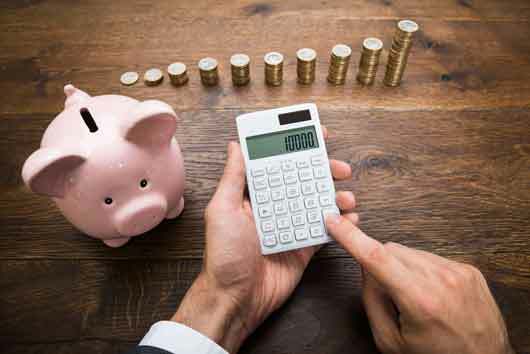 The Buyers Individual Financial Situation – The Buyers personal financial situation may change and (Job loss, Investment Reversals, Taxes owing, etc) can have a major effect on the Buyers ability to get a mortgage. Real Estate Market Volatility – The property may not be worth as much as was expected. 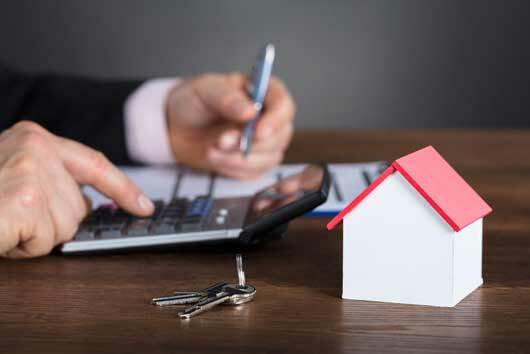 Lenders will only loan money on properties based on the LENDERS conservative calculations of market value and market value is constantly fluctuating. Upon completion, if a presale condo is worth less than what a buyer paid for it, the buyer may not be able to get the mortgage amount they need to complete on the property. So therefore Banks and Lenders cannot guarantee a mortgage on a pre sale condominium completing a few years down the road. How to Maximize your Chance of Getting a Mortgage on a Pre Sale. Get Pre-Qualified! Speaking to a mortgage broker before you buy a presale will give you a clear idea what you can and cannot afford. Keep in Touch with Your Mortgage Broker – Keeping in touch with your lender and keeping them posted on your financial situation, ESPECIALLY if you’re having financial difficulties! Buy Only What You Can Afford – Only buy a pre sale condo that you know you can afford to complete on if it was built now. There is no guarantee a pre sale condo will be worth more in the future. Looking for Pre Sales in Vancouver? Check out the Latest Pre Sale Condos in Vancouver With Video! Looking for a Advice on Selling? 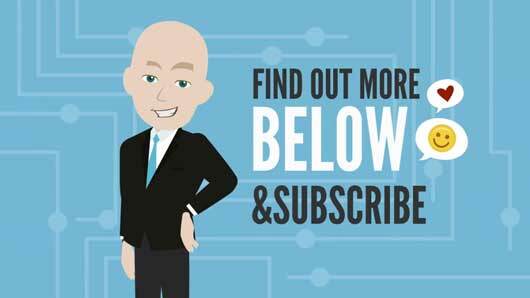 Check out these great videos on How to Sell a Vancouver Condo! I STRONGLY Encourage comments below! My Interview with Jane Carrigan of Global TV on Vancouver’s Hot Real Estate Market!